Is your skin looking dry and dull? Winter weather can be tough on skin, so sometimes you just need to pamper yourself. 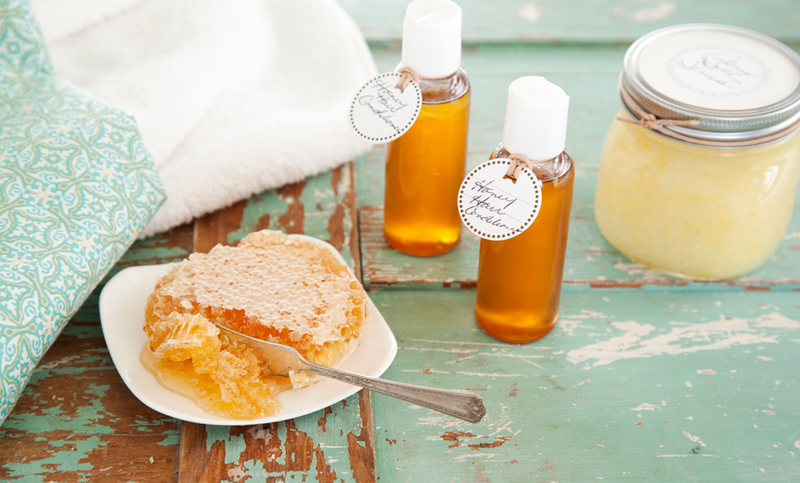 Spa days can be expensive, but that doesn’t mean you can’t experience some of those luxurious treatments at home with just a few ingredients easily found in most kitchens. From scrubs to facials and hair treatments to soaks, we’ve got some great at-home beauty recipes for you to try.